S2 Security Corporation has embedded MySQL in its S2 NetBox™. The S2 NetBox is a network appliance that is literally a "security management system in a box" allowing facilities of all sizes to manage their physical security needs from anywhere over IP networks using a simple browser. According to John Moss, CEO of S2, "We had three primary considerations in selecting a database to embed in our system: cost, footprint, and functionality." 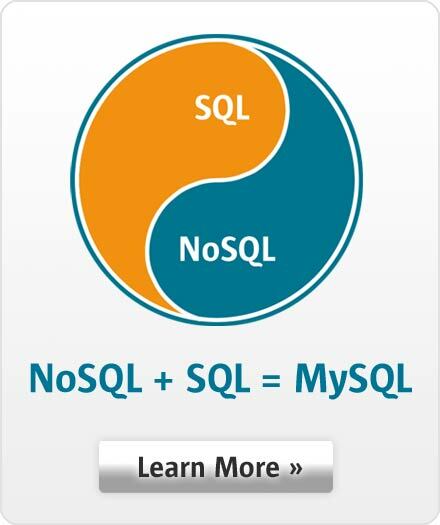 MySQL was the only choice to meet all three criteria. Fill out the information below, and we'll send you an email with the full case study, "S2 Security Corporation Develops Breakthrough Security Appliance with Embedded MySQL".